As a country’s population increases, so does the number of people that use public transport services. It’s the people’s top choice as a mode of transportation as it offers flexibility and freedom to the commuters. It also helps people save money, ease traffic congestion, and even help reduce carbon emission. To maximize efficiency and profitability of your public transport service, it needs to be upgraded using the latest technology such as GPS tracking. 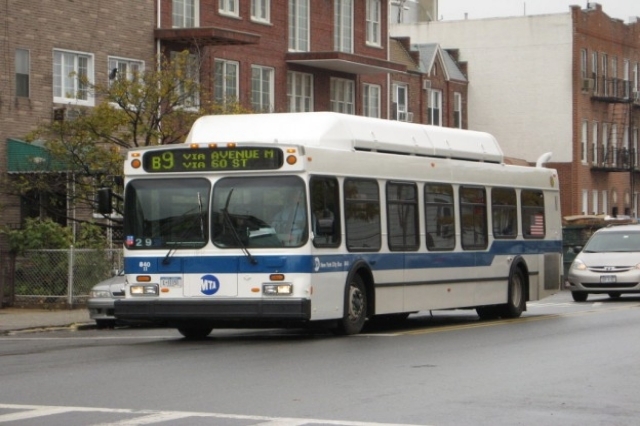 Monitoring your fleet of buses using GPS system can help improve public transportation. This feature allows commuters to view the real-time location of the buses and the estimated time of arrival. Using the device’s live map tracking system, the management will be able to check whether your buses are on schedule. Traffic conditions can also be viewed on the map, allowing you to reroute the bus in case it’s needed. Another GPS tracker feature that can help improve public transportation is the live alert feature. It will help the management ensure the bus and the passenger’s safety. For instance, geo-fencing automatic alert will notify you if your bus deviates from its pre-assigned route. Speed alert will tell you that your driver is traveling above the speed limit. In addition to real-time tracking updates, GPS trackers can also keep records of the fleet’s past activities including where it went to, at what time, at what speed did it travel, and how long it traveled or stayed at certain locations. This information can be used to analyze the performance of both your bus and driver. Whether your bus is consuming more fuel than necessary or your driver is engaging in harmful driving behaviors. With the passengers not having to wait long for the bus arrival, it’s very convenient and can certainly help improve public transportation. You can say they will be riding your buses again. So for public transport providers that will be using the GPS technology, a fast return on investment is guaranteed. Or check out our fleet tracking device to learn more.